Ahoy, matey! 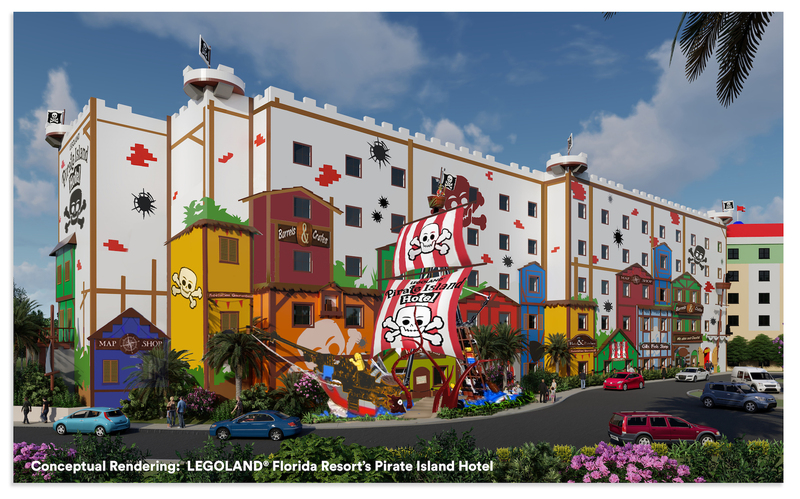 Legoland Florida has announced they are getting ready to open their third Lego themed hotel, Pirate Island Hotel, in Spring of 2020. This hotel will join their existing lineup of hotels including the Legoland Florida Hotel and the Legoland Beach Retreat. The Pirate Island Hotel will be located next to the beautiful Lake Eloise. The five story hotel will feature 150 fun-filled rooms, an expansive pool deck, hundreds of Lego models, and numerous character experience. Guests will be able to dine in a pirate themed restaurant. As an added bonus, with every hotel reservation, guests will enjoy a free family-style breakfast for the whole family. 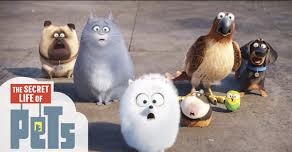 There will also be an entertainment area with nightly kid-friendly programming plus Lego play pits in the lobby. For families looking to enjoy Legoland Florida and the Legoland Florida waterpark, the entrance to Legoland Florida is only 130 kid steps from the hotel. In addition to pirate theming throughout the hotel, pirate theming will also be part of each room. Kids will have their own separate sleep and play area from the parents. 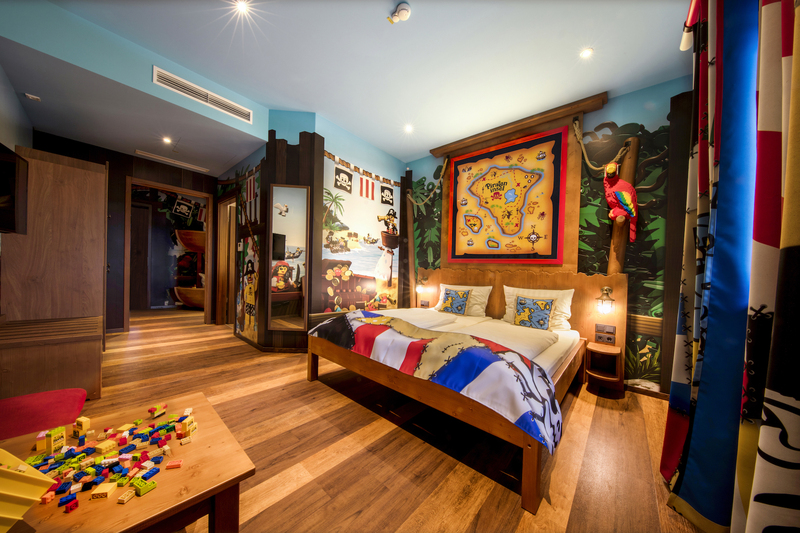 They will have their own TV and be able to enjoy daily in-room treasure chests. 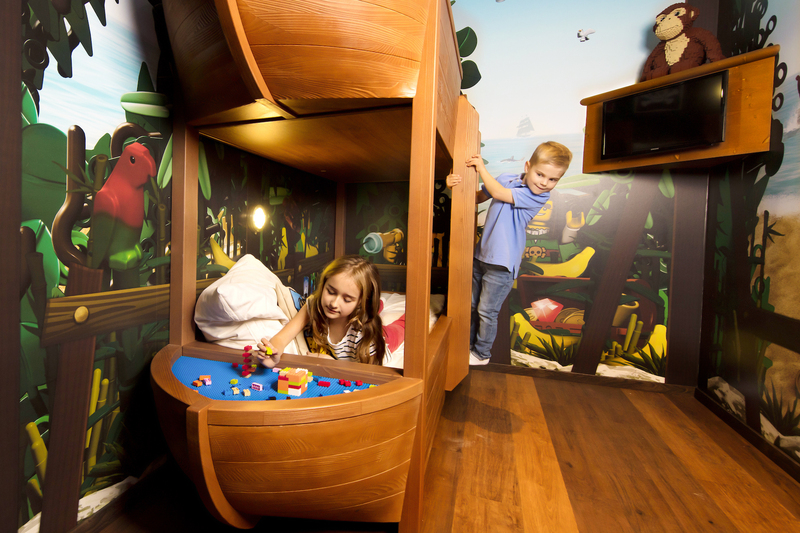 Rooms will feature Lego pirate décor, treasure map headboards, and in suites: boat shaped bunkbeds for the kids. 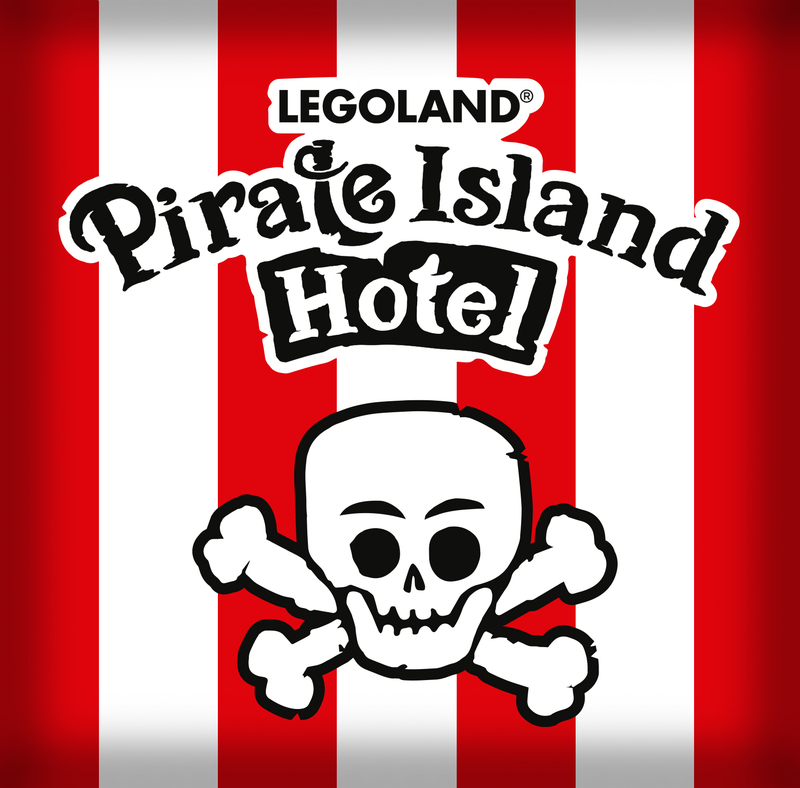 Pirate Island Hotel is a key part of Legoland’s expansion. 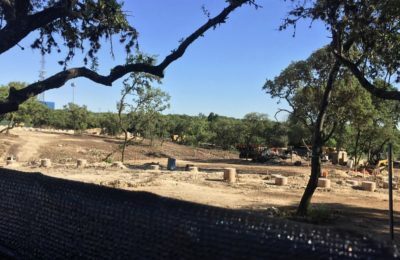 In 2019, guests have the Lego Movie World to look forward to which opens on March 27, 2019. In addition to the Lego Movie World, Legoland will also be opening a miniature golf course in Summer 2019 for hotel guests. Stay tuned for more and be sure to get social with us on Facebook, Twitter, and Instagram @BehindThrills for the latest updates! For more information about Legoland Florida visit the official website. 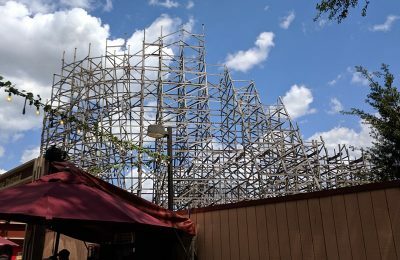 Previous PostBusch Gardens Tampa adds "character" to family fun in 2019 Next PostUniversal's Rock the Universe coming this weekend!